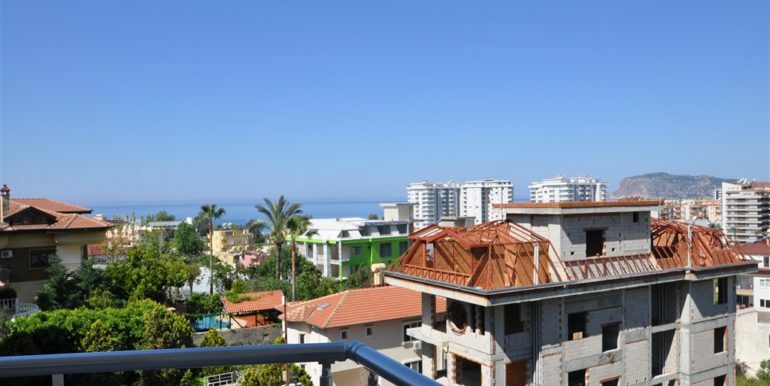 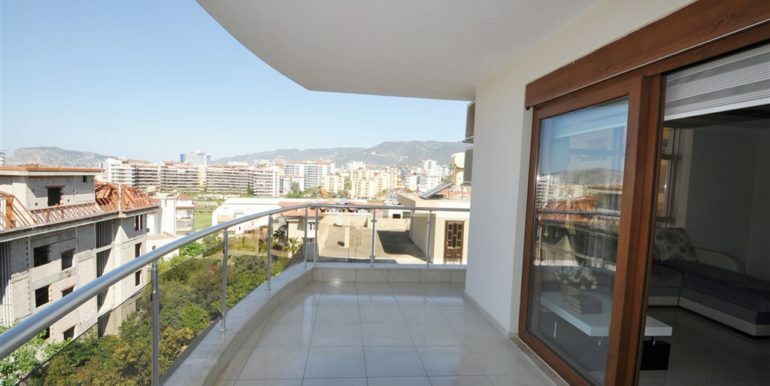 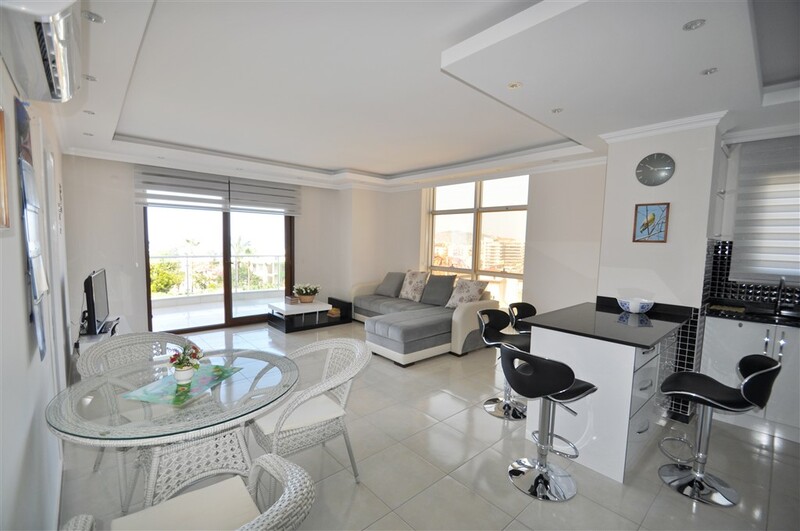 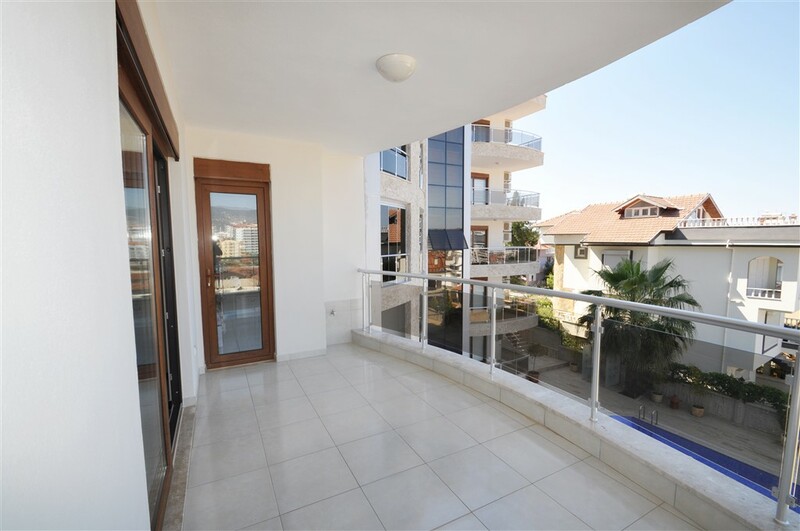 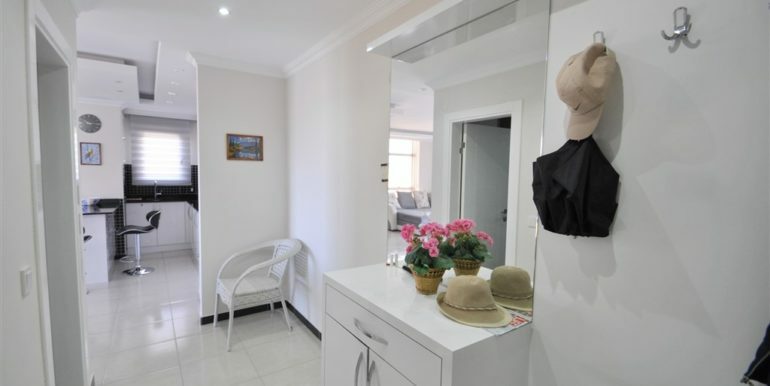 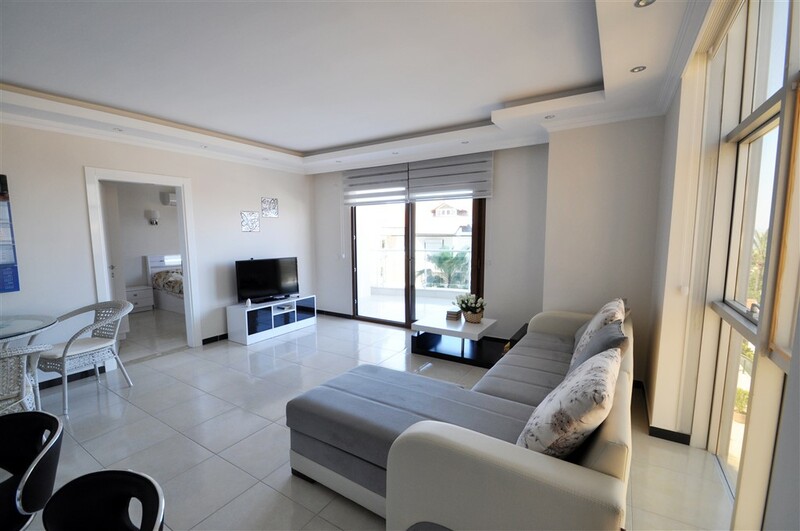 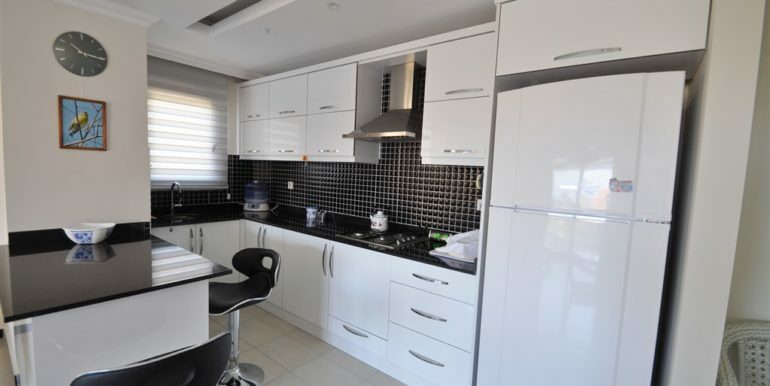 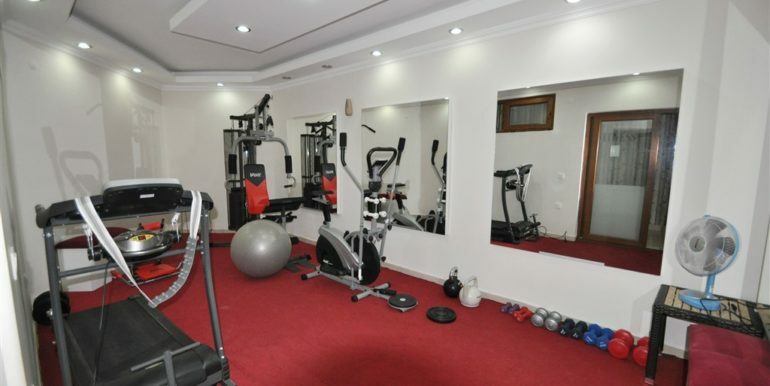 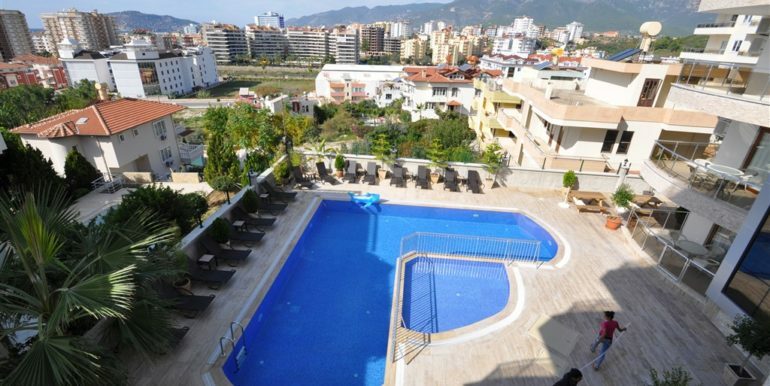 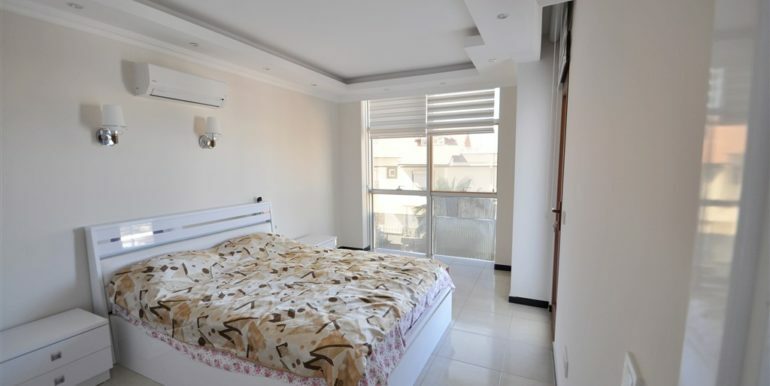 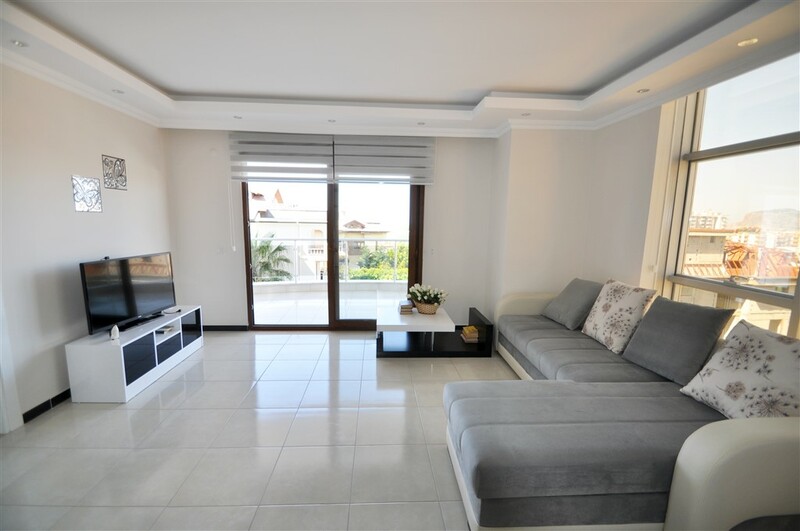 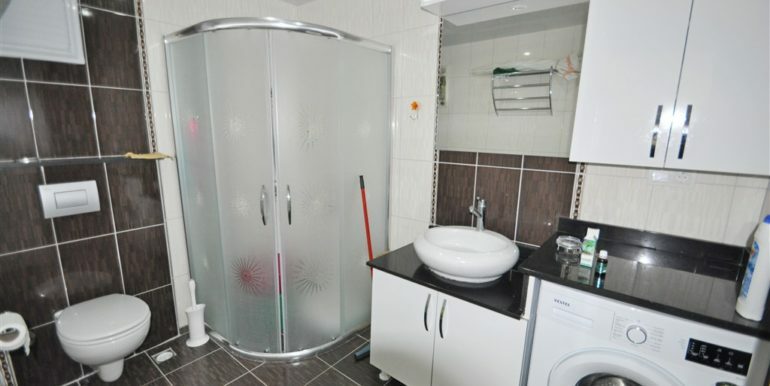 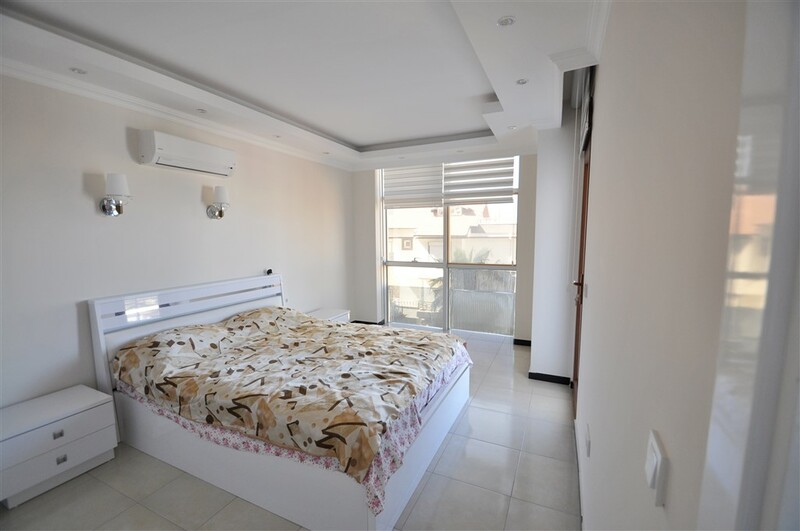 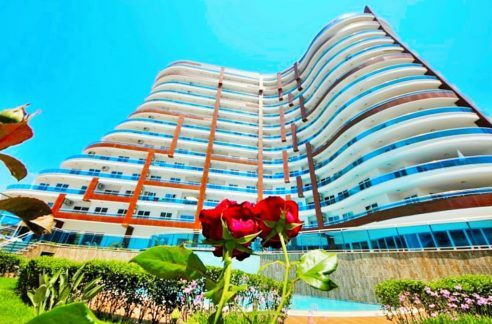 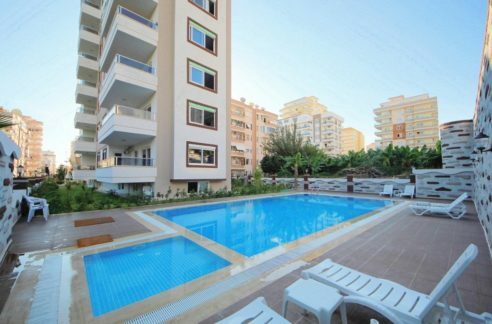 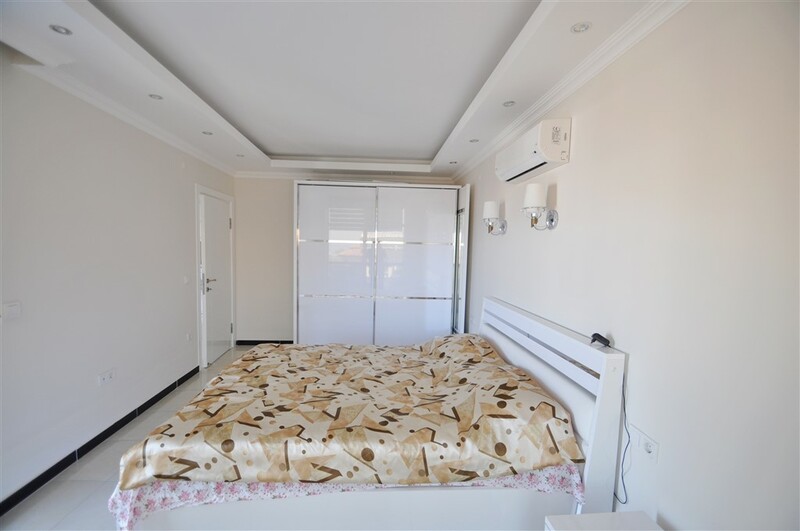 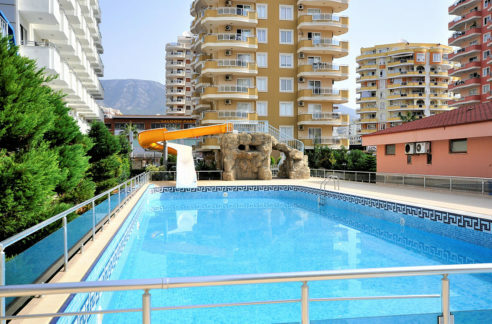 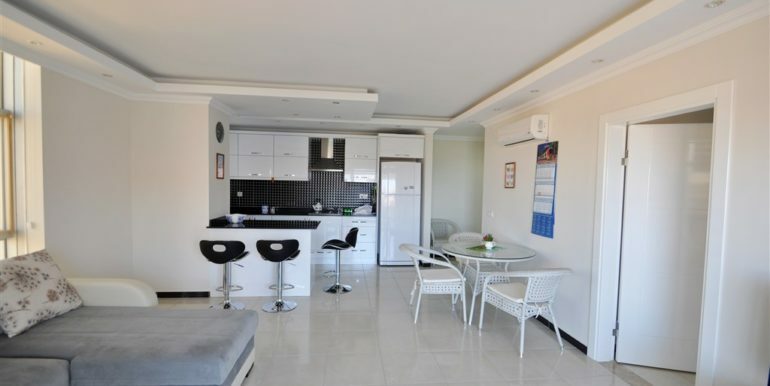 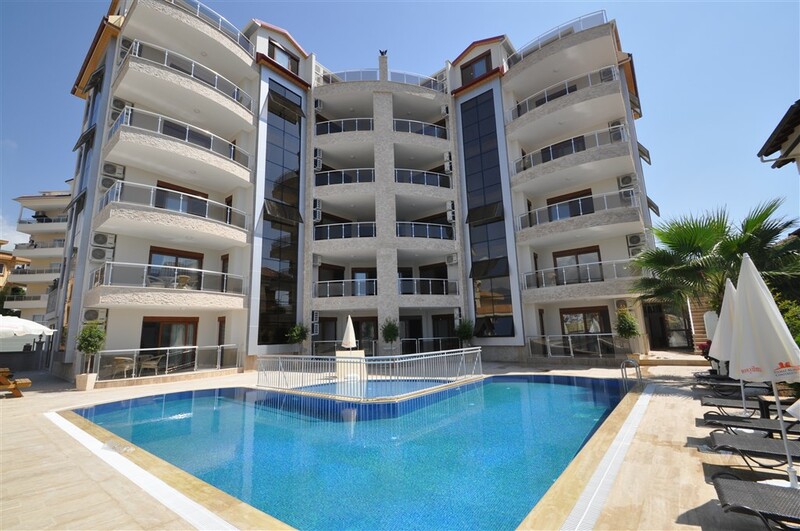 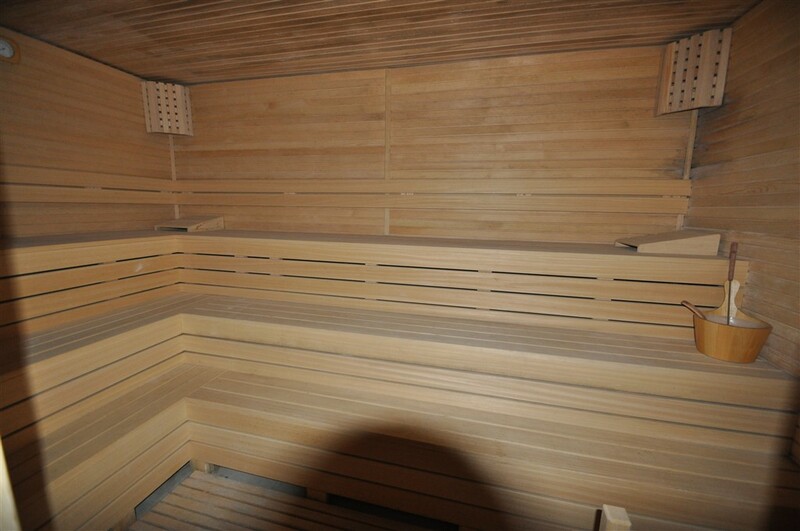 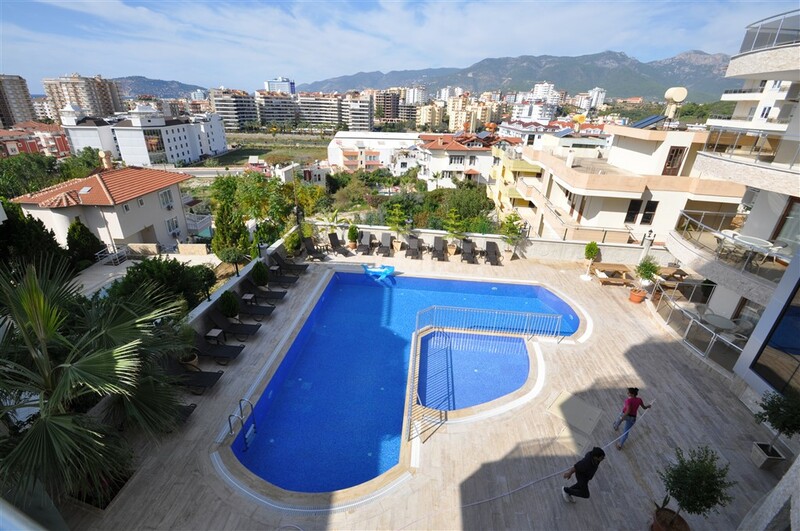 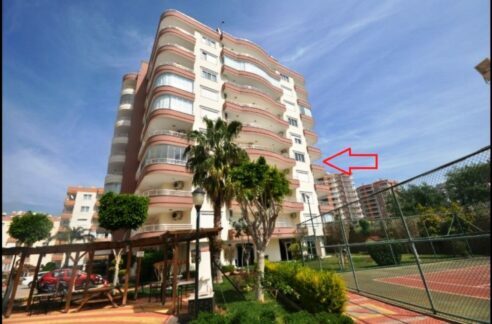 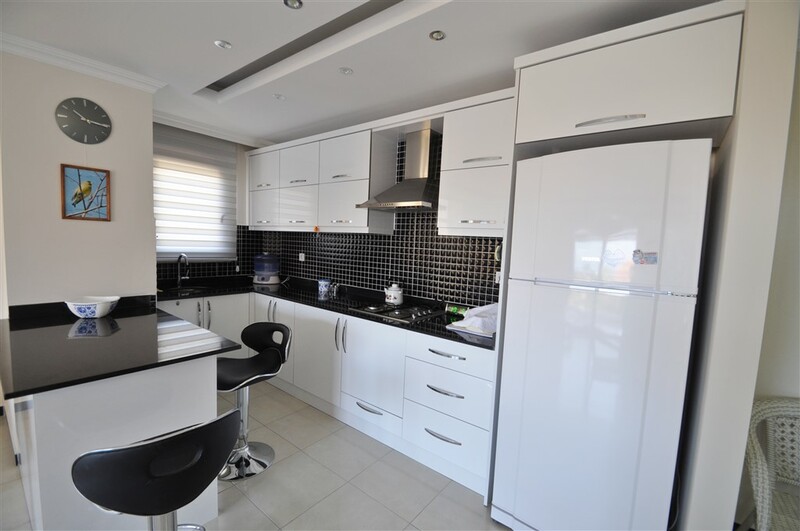 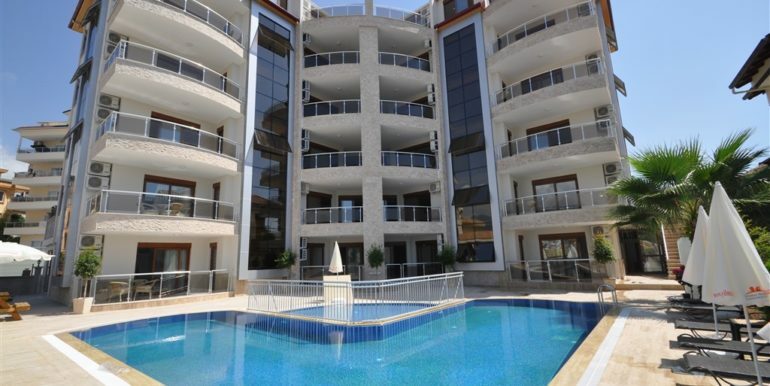 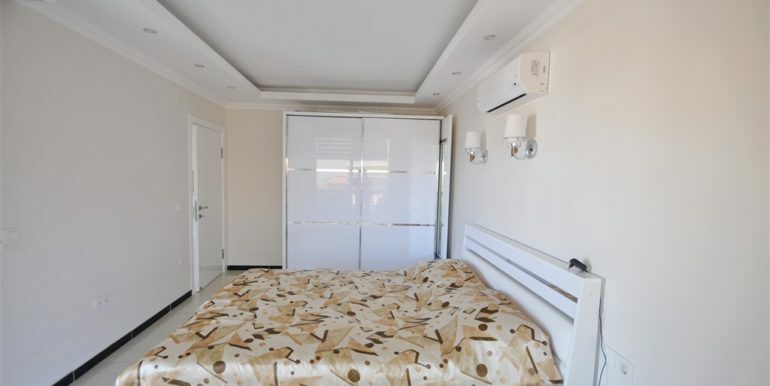 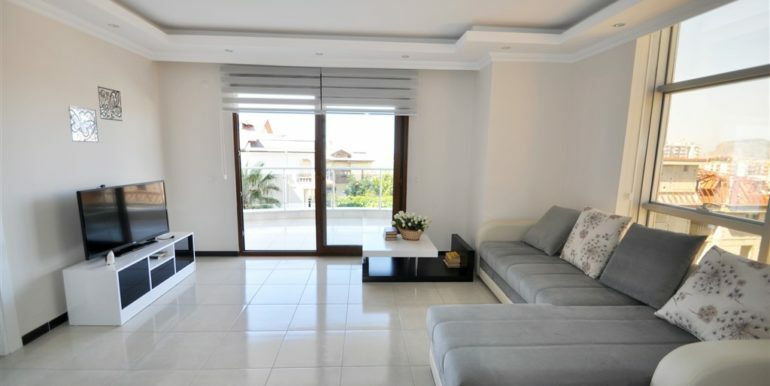 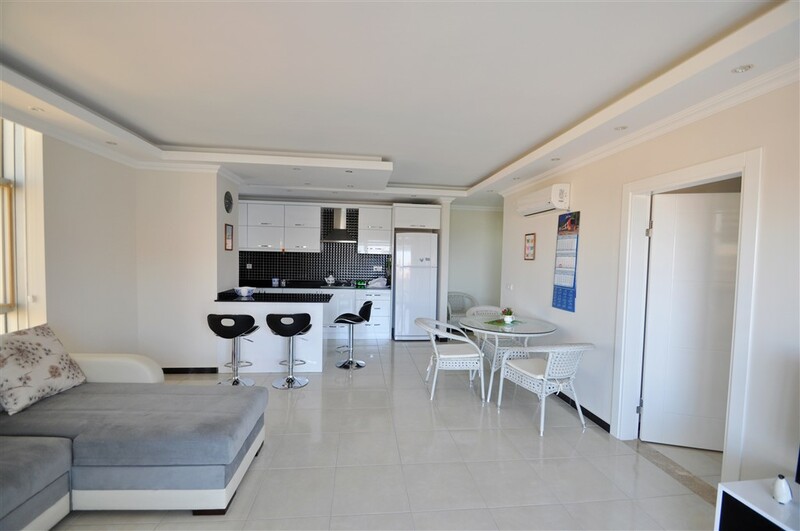 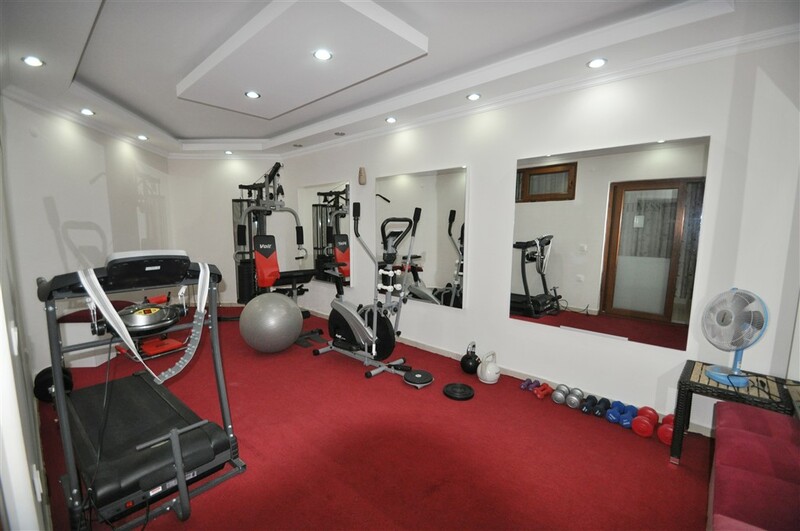 The apartment is located in Alanya Kestel just 300 meters to the beach and shoppings. 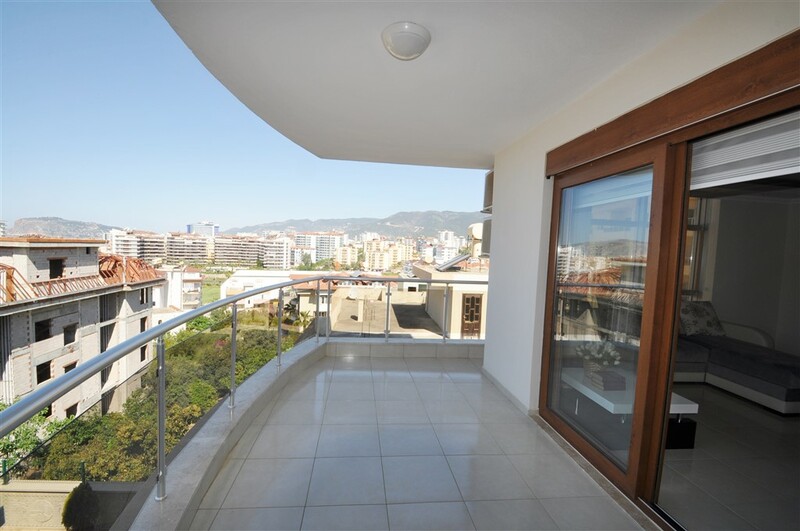 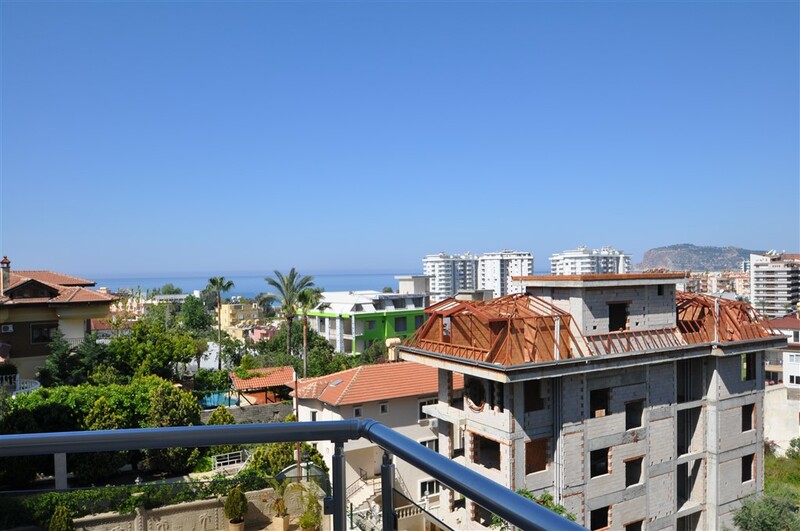 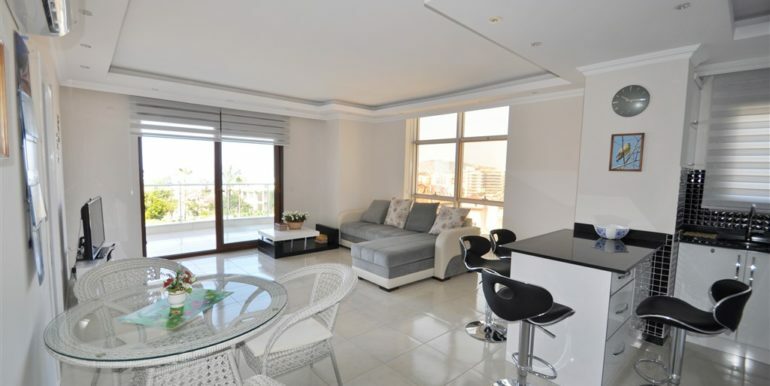 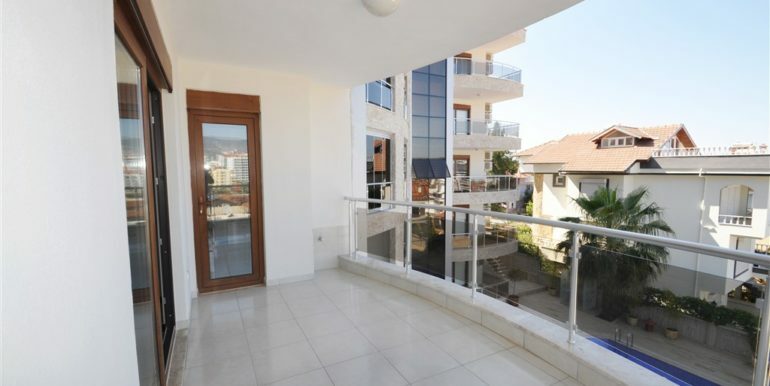 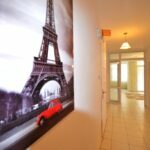 The apartment is 80 m2 with a livingroom, bedroom, bathroom and balcony with great sea view. 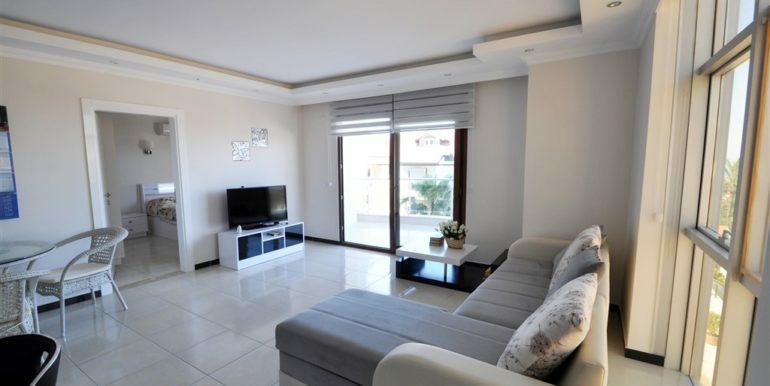 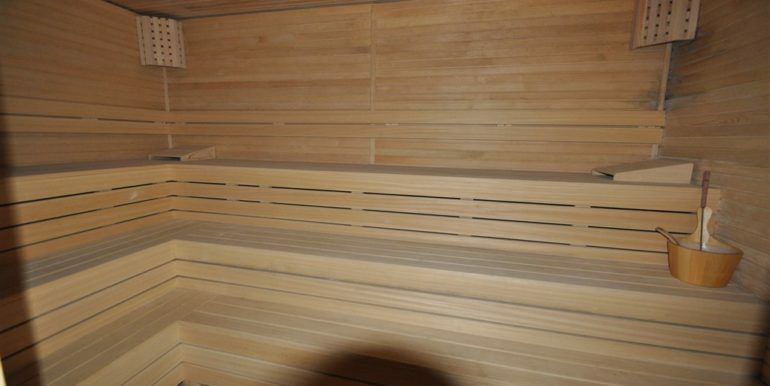 The residence apartment will sold with the complete furnishings.